The FBI on Wednesday confirmed that two additional suspicious packages, addressed to Waters, were intercepted that are similar in appearance to five others that were received. 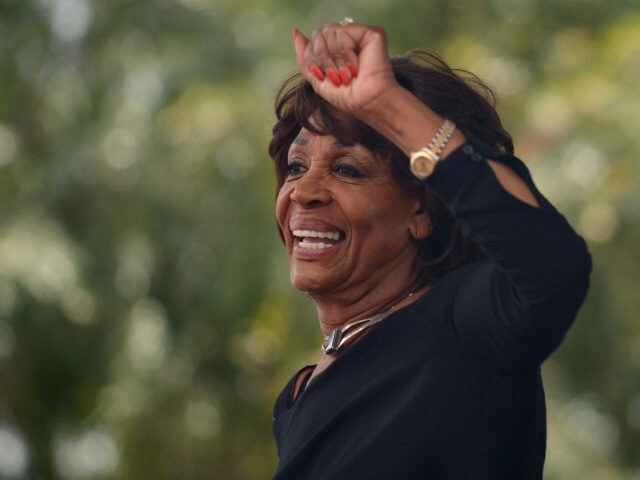 The development came as federal authorities said a package addressed to Waters with similar markings and characteristics to the other devices was intercepted at a Los Angeles mail facility. Authorities say pipe bombs addressed to Hillary Clinton, former President Barack Obama, former CIA director John Brennan, and former Attorney General Eric Holder have also been intercepted this week.